Welcome to the March edition of Mountain Bike Australia's Member's Newsletter. The weather gods played havoc with this year's championship with the downhill event cancelled due to safety concerns. For the cross-country riders there was some epic tussles and new champions unearthed in very difficult conditions. Armidale has ben selected as the host of the NSW XCO State Championships on the 25th of November 2017. The New England MTB club will host the event which is expected to draw hundreds of riders from across NSW. Peta Mullens and Brendan Johnston dominated the elite categories in Rd 2 of the 2017 XCM National Series in Bendigo. Mullens made it back to back titles on her home course, while Johnston proved he is the premier marathon rider with a classy victory in tough conditions. There are plenty of positive conversations being had to help foster women's participation in sport and the 2017 Elite Female MTB Rider of the Year Caroline Buchanan was just one athlete who participated to shine the light on women in sport. 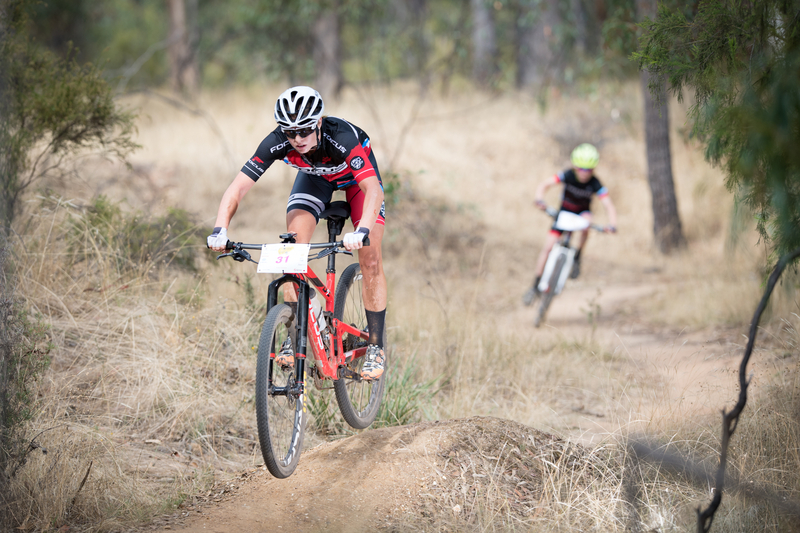 The Dwellingup 100 Mountain Bike Classic is WA’s premier MTB event. Launched in 2009, the event quickly became WA’s largest one day mountain bike race which has attracted some of Australia's best riders. The event also appeals to first-timers and novices as well, with the inclusion of four event distances: 100km Classic, Super 60, Dwellingup 40 and the D14. Looking for somewhere dry to ride after all the heavy rain? Then you can't go past Round 3 of the XCM National Series "Easter In the Alice" which takes you through the red rocks of Central Australia. 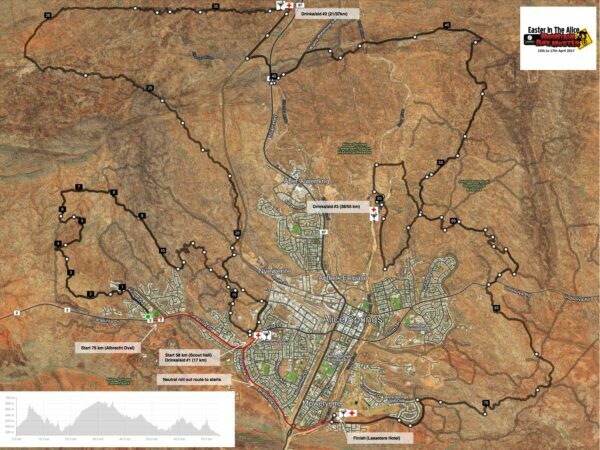 There are distances for everyone from Saturday 20 km, Sunday 15 km and Monday 20 km, right up to 75km for the elites. Newbie Nirvana Launches into its Fourth Year at the fun and versatile MTB track at Adare, Gatton. The secret to the Newbie Nirvana recipe is that it is an entirely fun-based concept, designed to show people the joy of cross-country mountain bike racing. There are only two classes: “Never raced at all”, or “Less than seven races in the last five years”. At Newbie Nirvana, everyone you share the start line with is either a complete racing novice, or has had very few races, so everyone’s level of tentativeness is very similar. 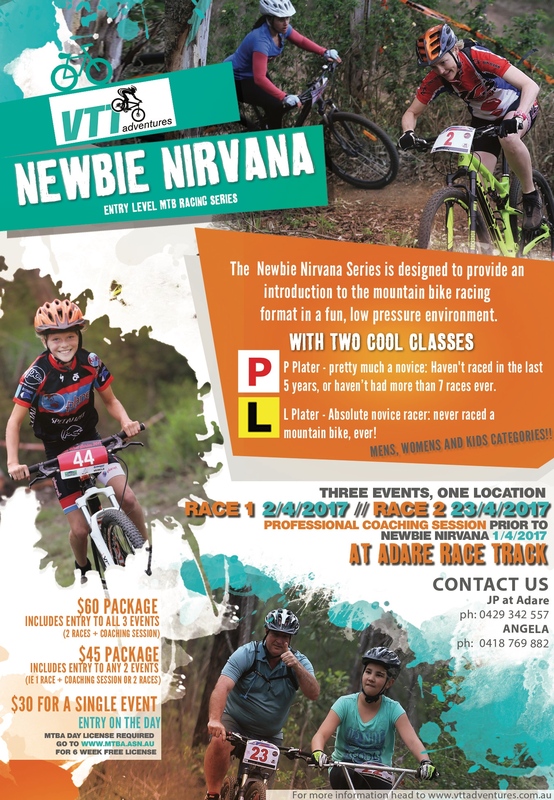 Newbie Nirvana kicks off this weekend with a coaching afternoon to introduce the track and required skills from 1-5pm on Saturday April 1st, and the first race at 8am on Sunday morning April 2nd . Please email mail@vttadventures.com.au to book your place for coaching on the 1st April. Also go to vttadventures.com.au for more details on other events. 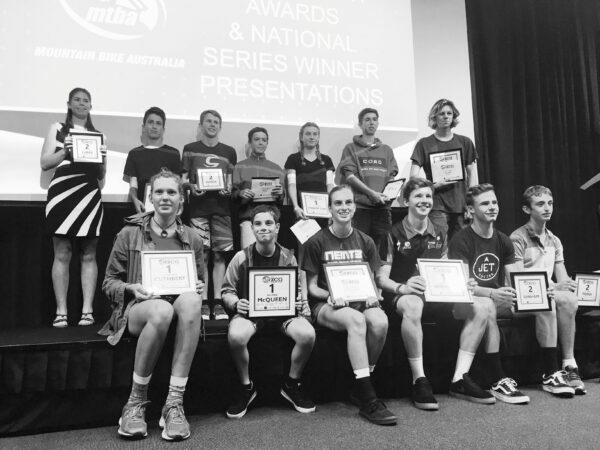 Nearly 200 people attended the MTBA Achievement Awards which were part of the recent National Championships held on the Gold Coast. Everyone who completed a nomination form went into the draw to WIN a $150 Thule voucher. This was won by Lochie Sey. The 2017 Downhill National Championship has been rescheduled to the 13-14th May at Mt Joyce, Queensland. The inaugural Townsville MTB Festival presented by Mike Carney Toyota will run from Friday 28th April - Wednesday, 3rd May. Incorporating the 2017 XCM National Championships & FESTIVALofMTB, the event will be a valuable addition to the region as a growing MTB destination. The XCM National Championships will be held at Cape Pallarenda from Friday 28th - Sunday 30th April. The event is open to all ages from U13 - Masters riders. For the event schedule and to register click here. The FESTIVALofMTB will offer family and friends of XCM riders as well as members of the wider community the opportunity to ride the championship course. Incorporating something for everyone, this event will include a family ride, corporate challenge competition, skills course, live music, bike demonstrations, and local food vendors. Come along and enjoy the Labour Day long weekend in Townsville. On Tuesday 2nd May, participants will have the opportunity to ride a local favourite, Douglas MTB Reserve before boarding the Sea Link Ferry on Wednesday to explore Magnetic Island like never before! For more information on the Townsville MTB Festival or to register for the above events click here. There are all kinds of roles available across the event which runs from 29th April - 3rd May. Head to the link to below and be part of the biggest mountain bike event in North Queenland. Mountain Bike Australia in conjunction with Bond University are pleased to present the inaugural Schools National Championships to be held on the Gold Coast, June 2-4. The event categories will include Under 13 through to Under 19. MTBA extend an invitation to all secondary school mountain bikers with this event catering for riders of all abilities. Riders may register in a school team, district teams or individually where they will be allocated a team. The Jet Black NSW All Schools XC Championships are on June 18th at Yellomundee, NSW. 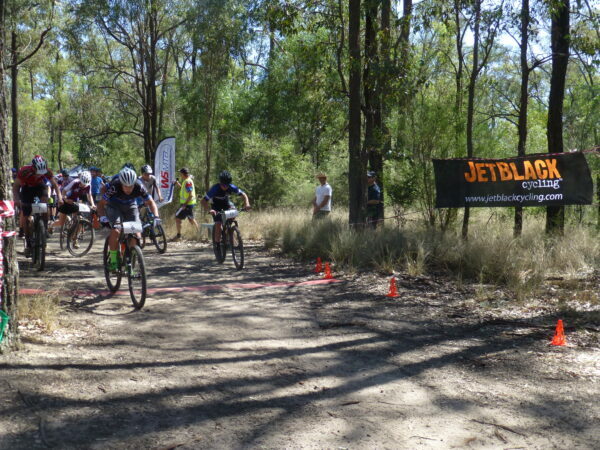 In it's ninth year, the event is run by the Western Sydney MTB club and attracts over 200 riders. See the club website for race and entry details. MTBA's first Sydney Regional Squad is kicking of this month, however due to demand we would like to offer a second squad. Those who have already applied will receive priority, however we require an additional 4 riders to proceed with a second squad. Information about the regional squad program can be found here. The first Regional development squad programs, started in September 2016, are beginning to wind down so that new squad can begin. Program goals include providing riders with advanced skills to step up to National level competition as well as benefiting from a social training environment and making new friends. 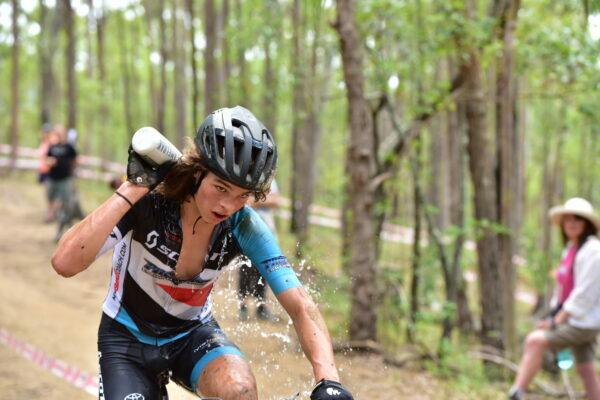 "The MTBA Nationals was the final session for the Brisbane XC Junior Development Squad. Although we had been working towards the National round in Toowoomba as the season pinnacle when several members of the squad expressed interest in riding the Nationals I extended to accommodate their wish. As a coach it was really pleasing to have athletes confident to be able to compete on that level (especially as they had seen the course the month before in a practice session out there), and even more so when all 5 athletes that we coached in the lead up not only completed the course in one piece (with the exception of one broken chain) but did so with results varying from top 10 to top 30. We have a couple applying to go again in the next Junior Development Squad about to start which is testament to the fact that they have enjoyed it. 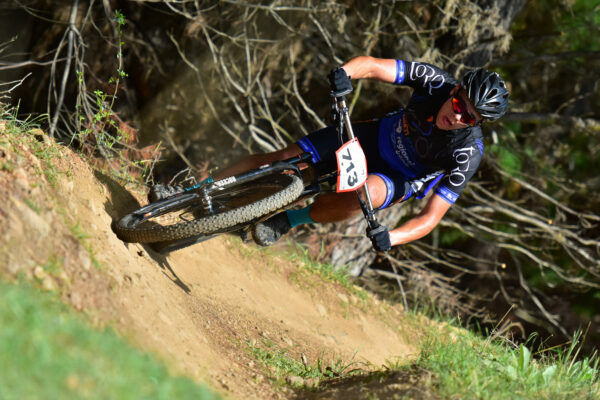 We (Coaches) will be back defending our previous second place (actually hoping to attack the first place more like it) at the Merida HV 24hour again this year and have assembled a 6 person team out of the juniors to get them some experience at such events also." MTBA have coaches in several areas ready to kick off new squads. If you would like to join the program please complete the application form here. When we have eight applications for a squad, we will contact all applicants regarding payment and confirming locations and dates. More information on the program can be found on our Junior Development Page. TRC Tourism leading trail experts will host the Sustainable Trails Conference on 1-4 May 2017 in Thredbo, Australia. 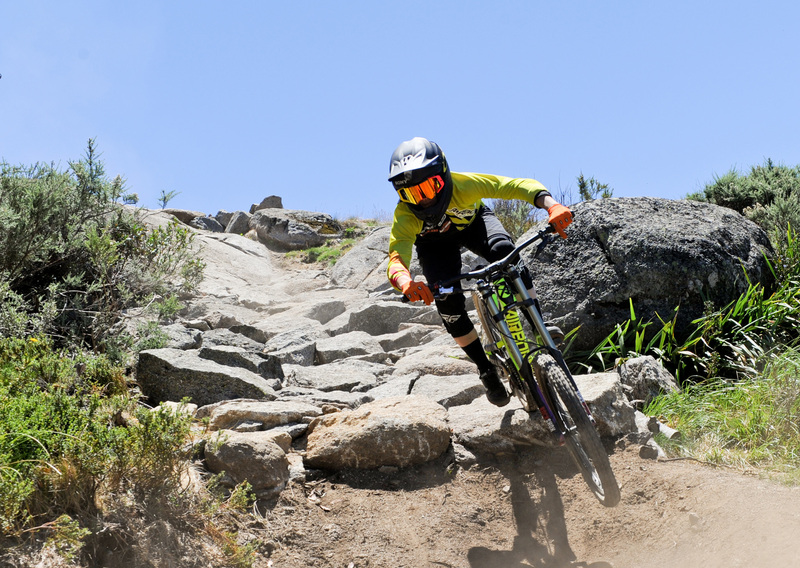 A huge program is planned with a range of keynote addresses and workshops, networking opportunities and scheduled field trips so you can enjoy MTB tracks in Thredbo and surrounding areas. Register Here. MTBA will be delivering two, one day trail development and maintenance workshops in Townsville 20 and 21 May. 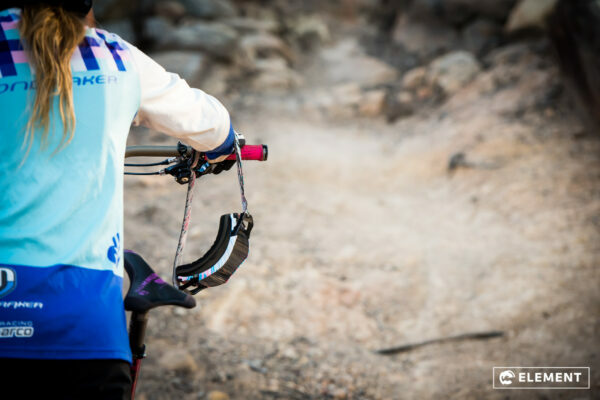 Hosted by the Townsville Rockwheelers, the workshop will provide both theoretical and practical tuition in the maintenance of MTB trails and is based on the IMBA principles. Some of the topics covered in the workshop include sustainable trail design, trail armouring, identifying issues and planning remedies. This workshop is subsidised by the Qld Government, Department National Parks, Sport and Racing through the State Development Program. Trailforks is a free mountain bike trail database and management system for riders, clubs and associations and is owned by Pinkbike. 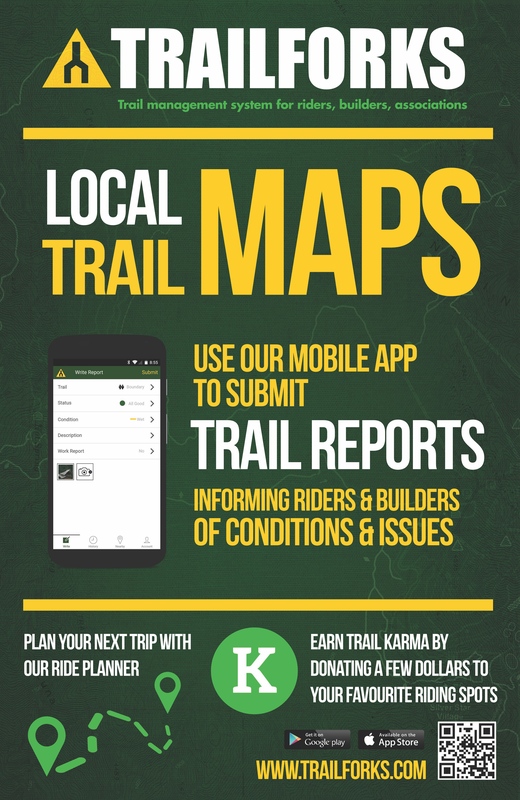 Many MTB clubs, trail care alliances and riders within Australia already use Trailforks to log trail networks, places to ride, submit trail reports and add photos and videos. There is also a facility for users to make donations (Trail Karma) to clubs and associations to assist with trail maintenance and construction activities. The Trailforks downloadable app is user friendly and allows users to download offline trailmaps for use while out riding. Trailforks is also a valuable tool in providing data to assist with painting a picture of the MTB landscape and community in Australia. Stories and pictures supplied by the clubs. Plenty Gorge MTB have been working towards legalising trails in the Plenty Gorge Park over the last 3 years following notice of the traffic by park rangers early in 2012. Early progress was slow but with a few site visits and some better communication between the committee and Parks a trail proposal was submitted mid 2016. Recently we have seen progress with approval from Parks offices in the area and regional levels. We thank Faye and Ian and Plenty Gorge rangers specifically for their help with the project and look forward to further progress coming soon. The document is currently with the district ranger and we’re expecting some news back shortly. Soon we expect to hear some positive news from the parks team and will sit down to discuss the next steps for the club regarding our next moves. At the moment it looks like we will next be conducting both Cultural and Environmental surveys. These are looking to be expensive, with a ballpark of up to $50,000, so if anyone is able to help with securing funding, or even the surveys themselves, we would definitely appreciate it. 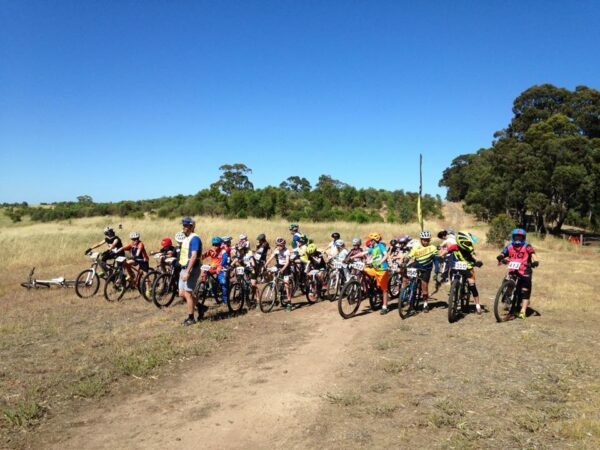 The Adelaide Mountain Bike Club (AMBC) in collaboration with the Port Adelaide Cycling Club (PACC) established the Junior Dirt Skills Clinic as a way of wanting to see both MTB and CX grow in South Australia (SA). The clinic was created for young kids, aged 4-13 years, to have fun while learning skills and developing as riders. A group of kids and an extra keen group of volunteers (many now Level 0 qualified) have seen this venture grow to our second season with numbers steadily increasing. At club level, the success of the clinic has seen the introduction of junior categories at both CX and MTB events. It’s been great to see the pure enjoyment of the kids (and the parents!!) both during and after the classes. The stand out was the AMBC end of year pony express event where Juniors were given their first experience at a MTB event. Seeing 20+ kids line up for the first time was a great thing for the sport in SA. So far the Junior Skills Clinics have excelled all our expectations and we are excited with what the future will bring. 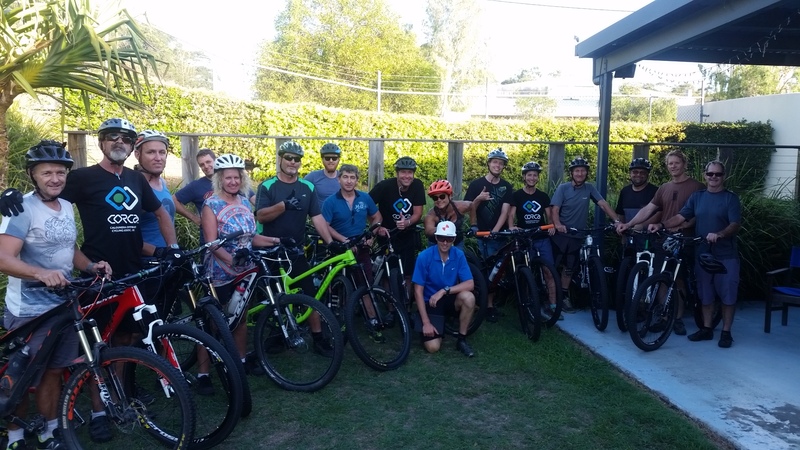 We recently ran a mountain bike skills course, conducted by Jason English for our members at the Caloundra Fire station which backs on to the Sugarbag mountain bike trails. The funds used to train many in the club with first aid and the upcoming skills coach course are from successful grants from both the Sunshine Coast and Stockland. CORCA is here to support new riders with free instructional skills sessions and guided rides. We have been conducting these sessions for about 14 months but we will soon have the capacity to run these more effectively and more often. CORCA was launches less than 18 months ago and already have over 100 members and over 900 members of our Facebook group. We maintain and develop the local Sugarbag mountain bike trails and facilitate group rides every week. Mountain Bike Australia are pleased to offer the following Member Benefits. For these and other great offers, head to the Mountain Bike Australia web-store here. Congratulations to A Sheperd, WA and E Mitchell, VIC the winners of the March membership prize. Each received a RearViz prize pack! 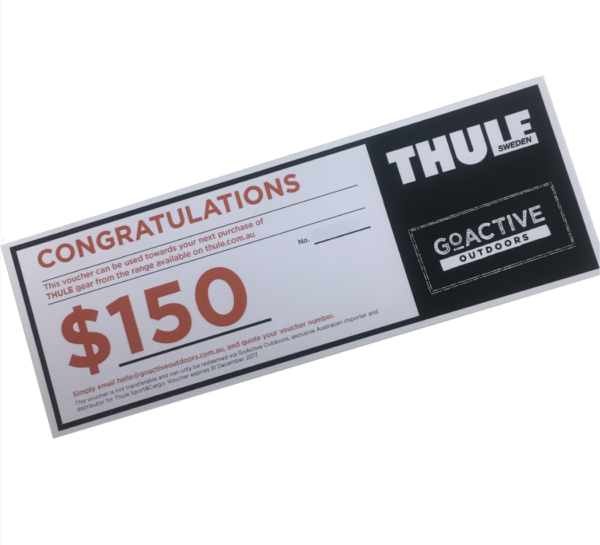 Renew or purchase a 12-month membership in the month of April and you can win a $150 Thule voucher! Put it towards a new bike rack, roof racks or splurge on a sleek new backpack. Discover the range at www.thule.com.au. Gonya Adventures have offered MTBA members a 20% discount on entry to the The R&R Rail Trail Experience Duathlon Event held on Sunday 30th May 2017. A great event particularly suited to recreational riders to test themselves. Partner up with a runner or compete as an individual. For event information please visit http://gonyaadventures.com.au/railtrail/. All events are run on the Brisbane Valley Rail Trail between Nukki and Moore. For the Mountain Bike Australia Member 20% discount code; please use RR217 during registration. *Please note you must hold a Triathlon Australia membership or day license to participate.